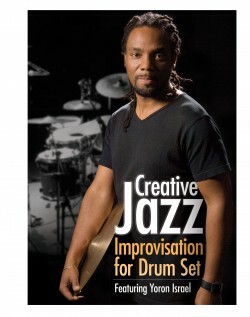 This Berklee Workshop, ideal for both beginning students and professional drummers alike, is everything a drummer needs to learn how to sight-read drum notation. 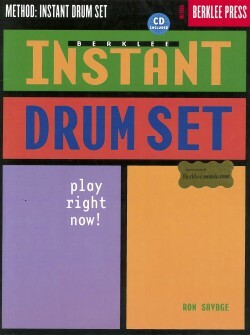 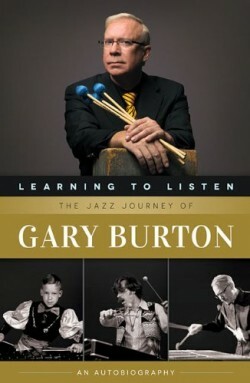 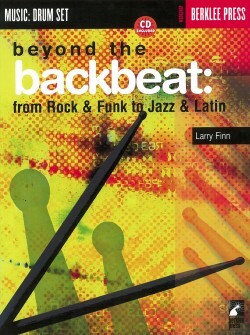 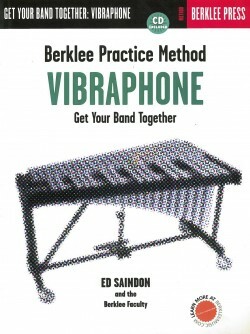 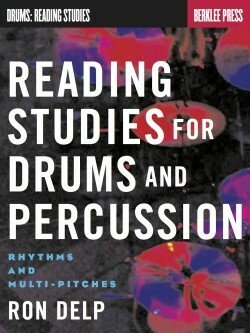 The diagrams, language, and structure used in this book help make learning to read drum music easy and natural. 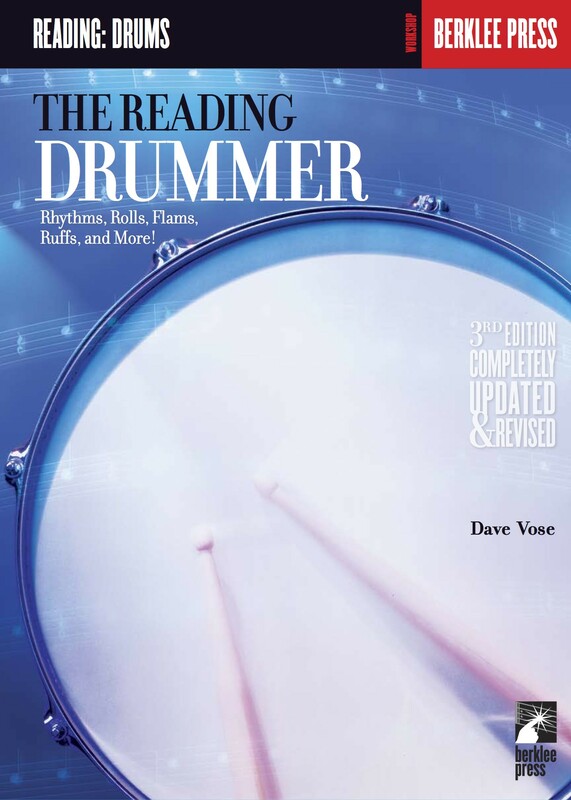 Each lesson introduces a new concept or beat, including dynamic markings and articulations, helping drummers develop skill and technique. 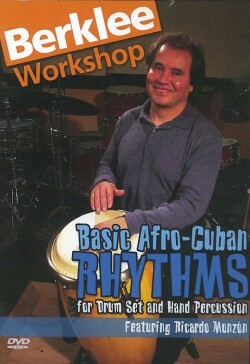 The exercises in this workshop will sharpen every drummer’s understanding of fundamental rhythms and beats, and bring their playing to the next level.